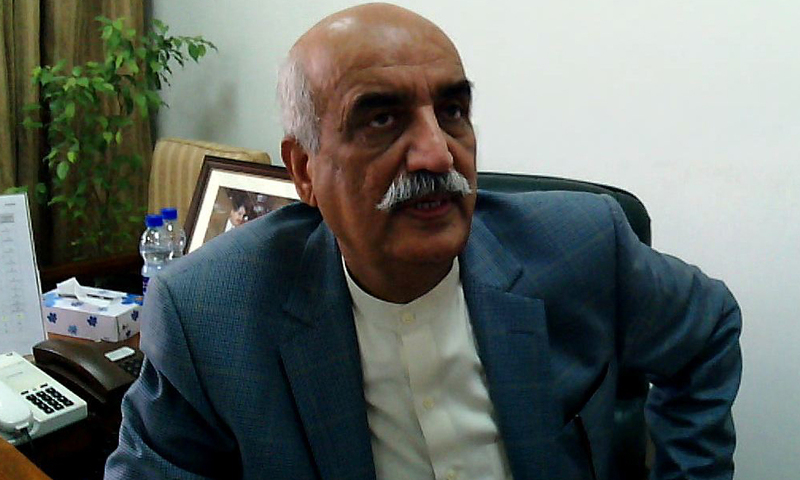 ISLAMABAD (92 News) – Opposition Leader in the National Assembly Syed Khurshid Shah has said that the government has failed to overcome the power crisis. He alleged that dictators laid the foundation of corruption in the country. Defending former president Asif Zardari, Khurshid Shah said that former president had talked about a mindset and dictators, not present military leadership. He said that revengeful activities against the PPP were not a new thing. “The conciliation policy with the government will continue,” he declared.